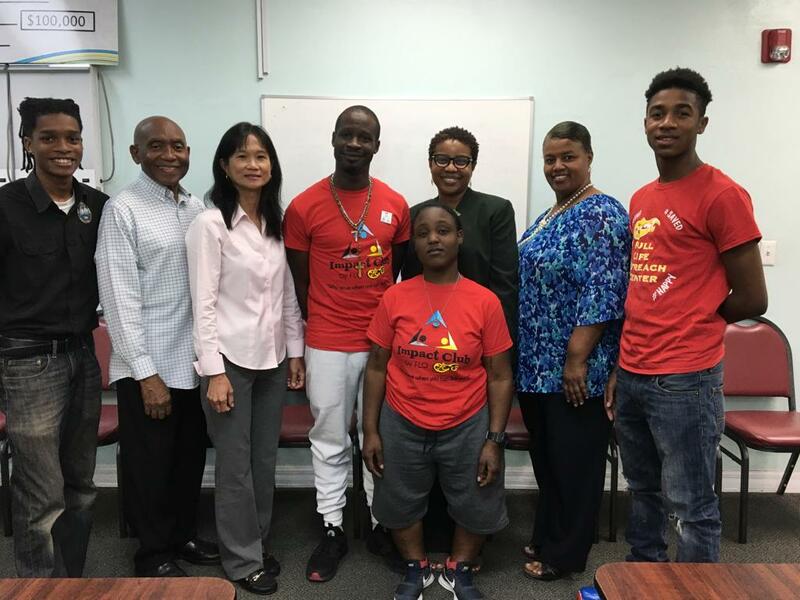 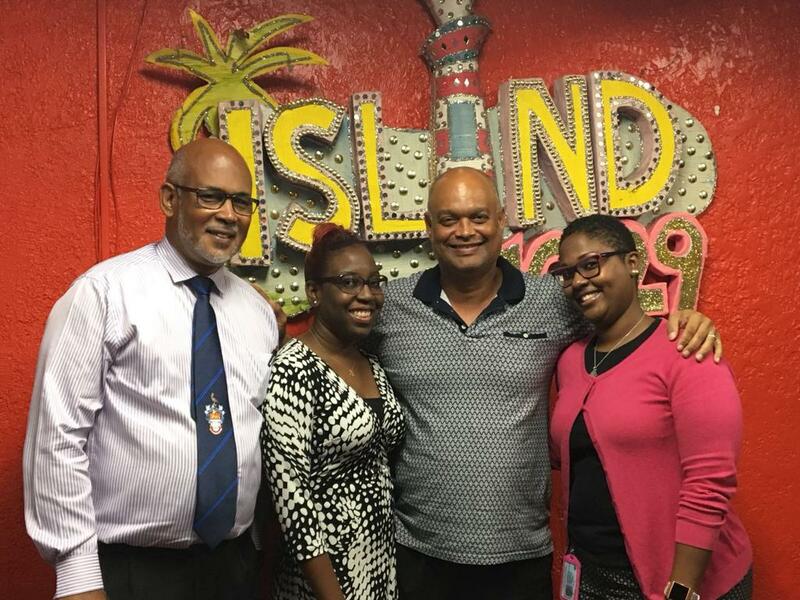 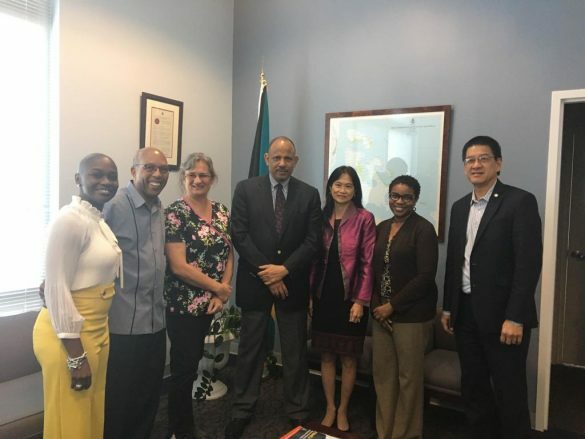 Specific Project Outcome: Advocacy for national policy to ban the sale and availability of sugar sweetened beverages (SSBs) in and around schools in the Bahamas. 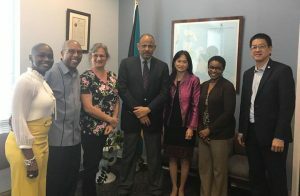 CSOB’s single overarching communication objective was advocating for the removal of all SSBs from school premises. Several activities were undertaken to achieve this objective. 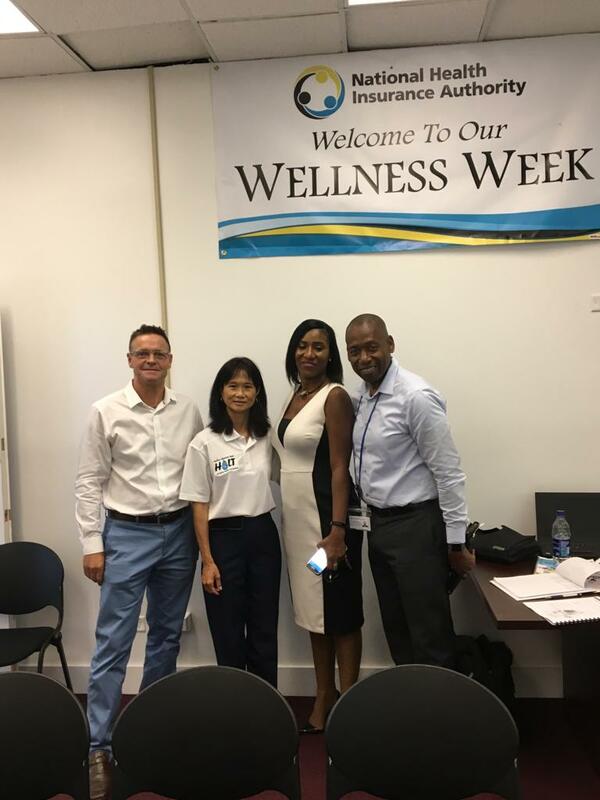 Hosting and participating in the CDB grant funded CSO capacity building workshop, which was attended by The Minister of Health for the Bahamas, the Honourable Dr. Duane Sands. 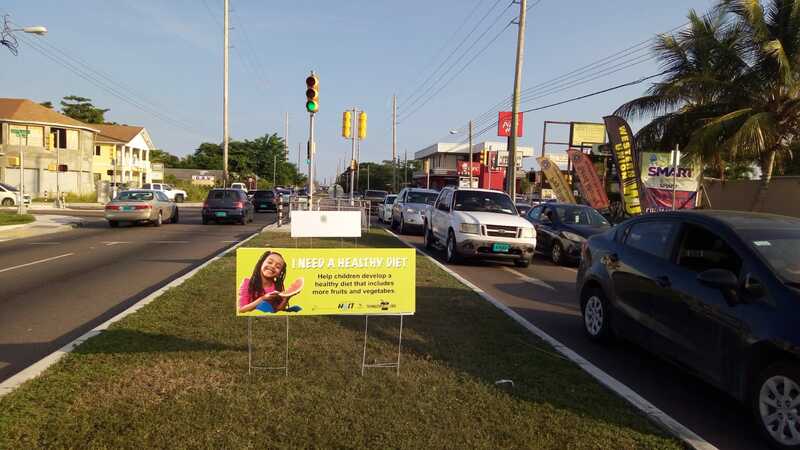 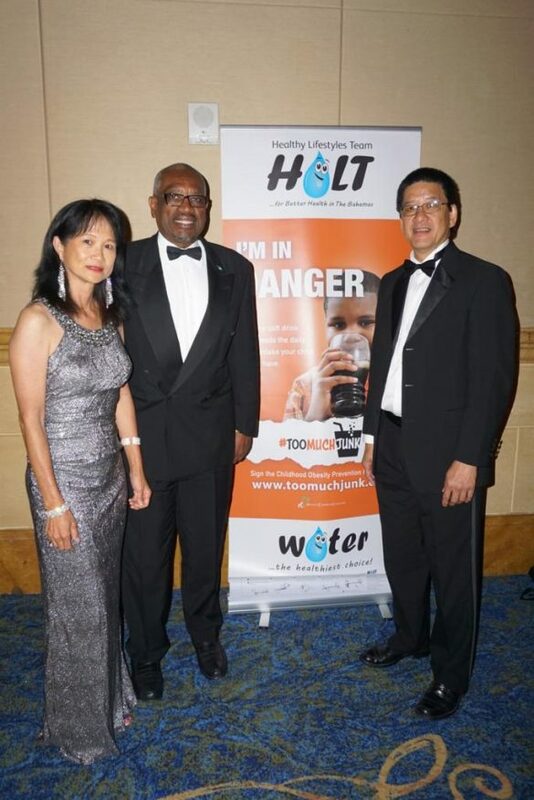 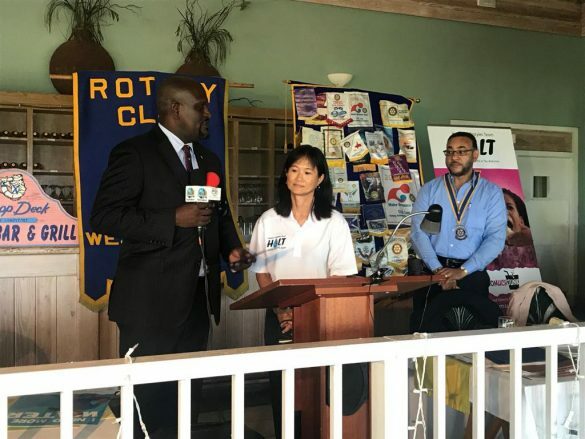 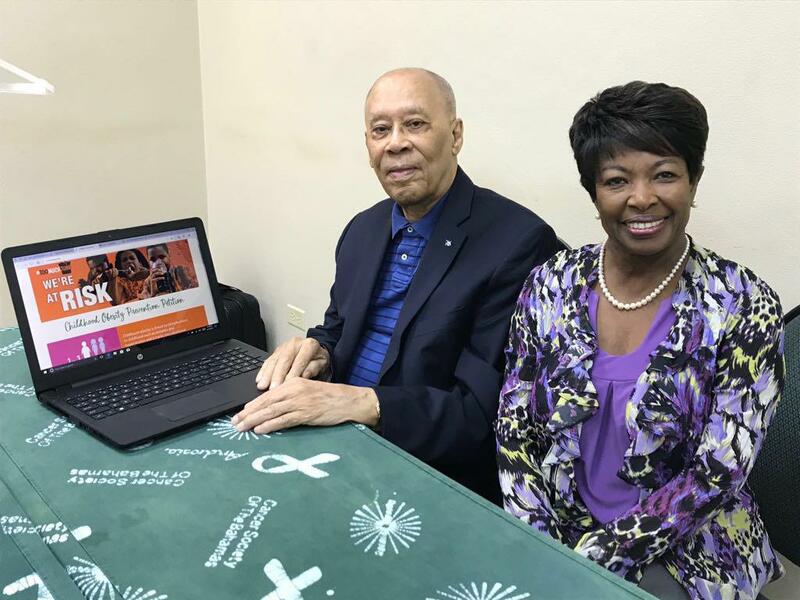 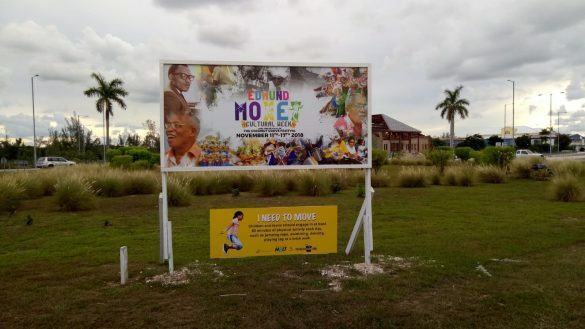 The communication plan was successfully completed with establishment of a slogan and multiple full color static advertisements shared by HCC, Heart Foundation of Jamaica (HFJ) and Belize Cancer Society (BCS). 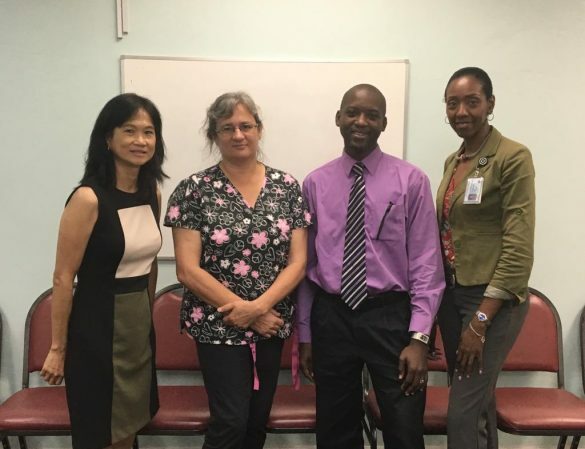 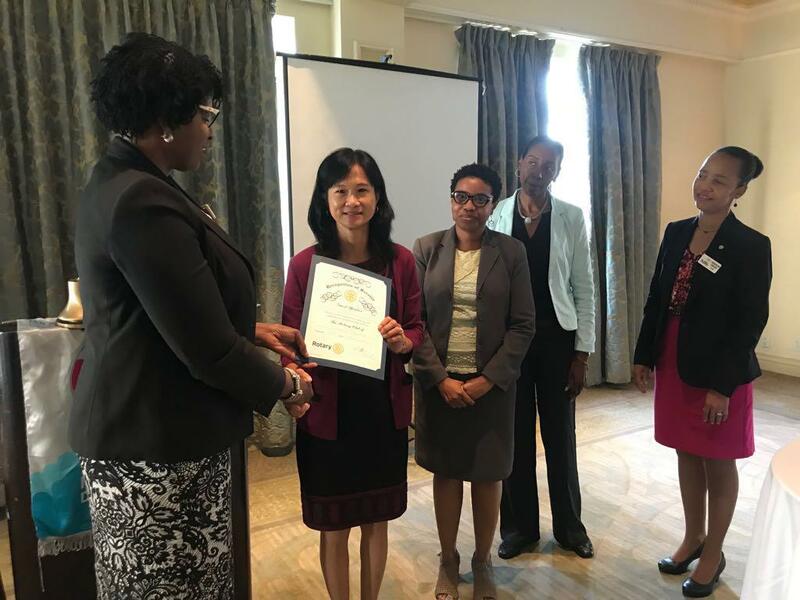 Multiple meetings were held with the Bahamas Ministry of Education, Ministry of Health (MoH), National Advisory Council on Education and administrators and teachers from key schools. 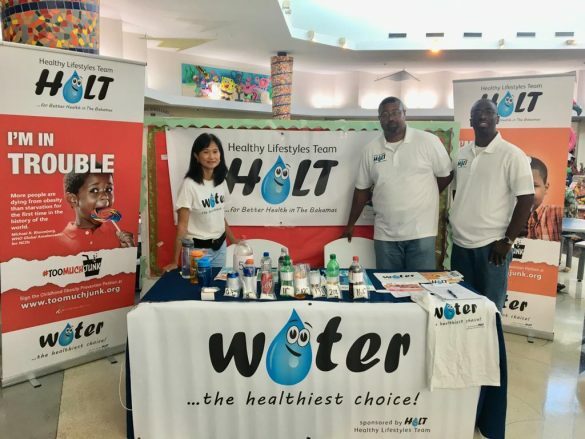 Public awareness was raised with booths at health fairs and malls at multiple occasions. 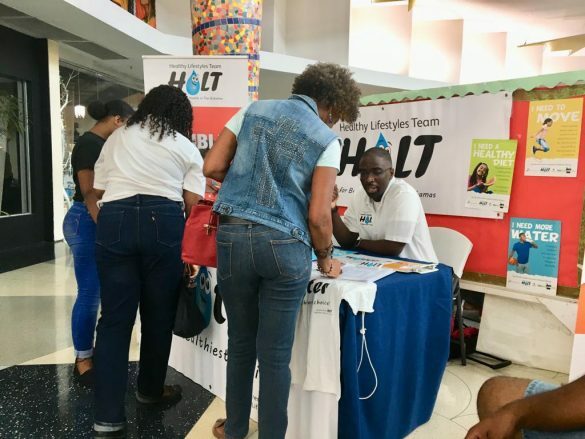 The Healthy Lifestyles Team (HaLT), which was established to promote and advocate for childhood obesity prevention (COP), made multiple appearances on radio and television shows. HaLT Team at Island F.M. 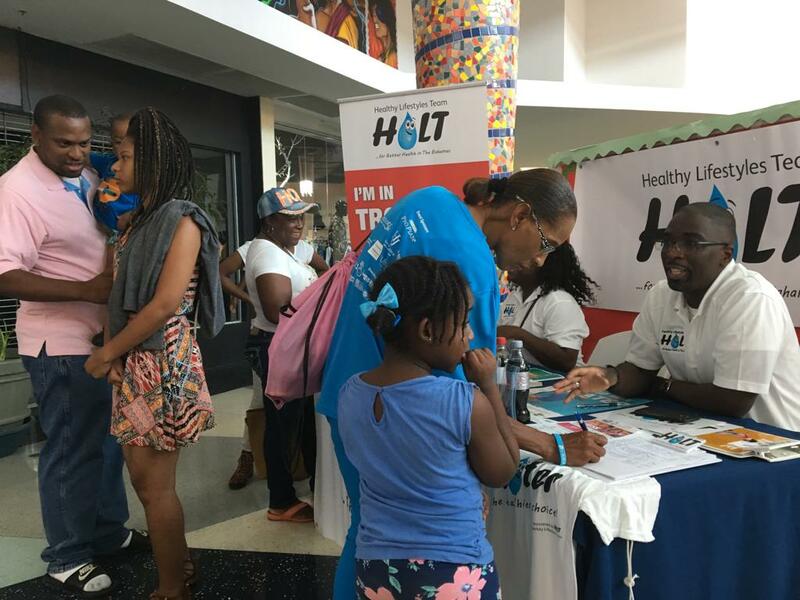 Advocating on social media through the Healthy Lifestyles Team (HaLT) Facebook page and Twitter account. 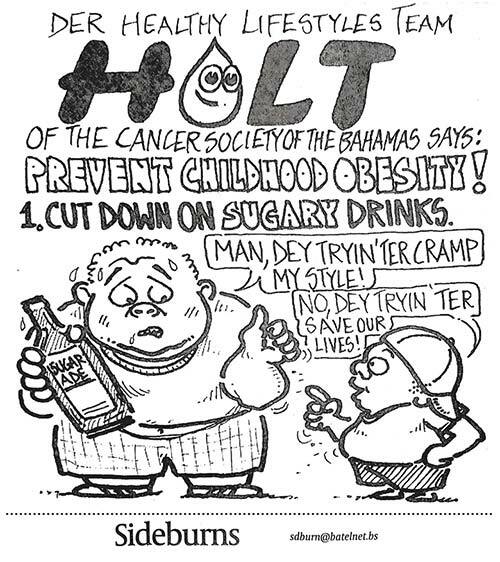 Newspaper cartoons supporting the campaign. 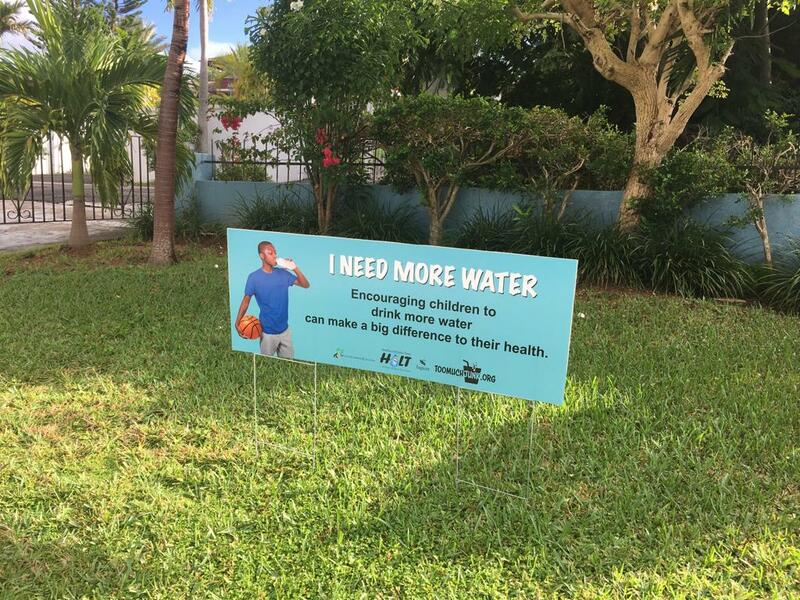 Several schools have already implemented “Waterful Wednesdays” to encourage water consumption. 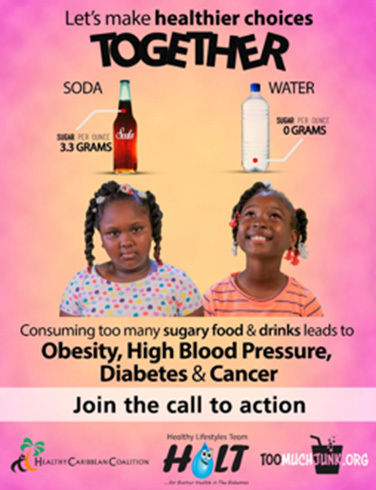 The Catholic School Board agreed not to sell certain SSBs and junk foods in their schools. 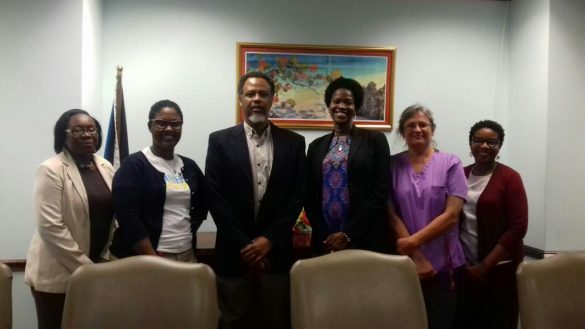 HaLT met officially with the Minister of Health and Dr. Cherita Moxey, author of the policy brief on SSBs. They were enthusiastic that HaLT and the MoH were on the same accord and promised to work together cooperatively. 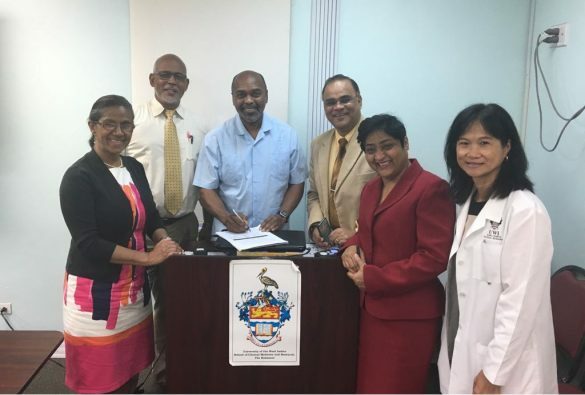 The Minister of Health signed the HCC COP petition at our follow-up meeting which was captured on television that night. 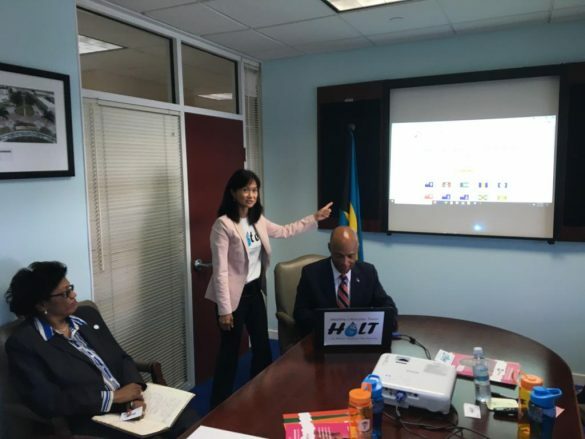 HaLT was successfully established with over 70 members from various CSOs, academia, and some government sectors, including the Ministries of Health and Education. 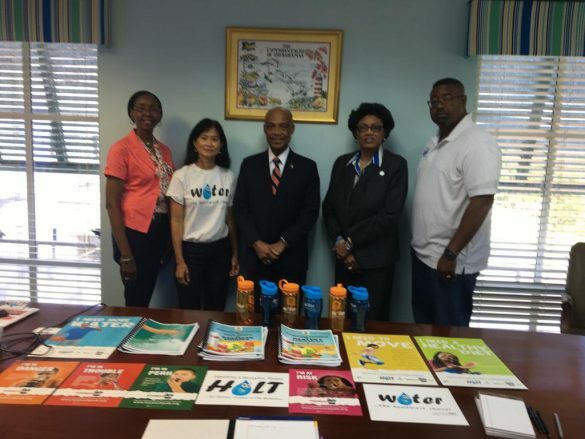 More images courtesy of the Cancer Society of the Bahamas and HaLT. 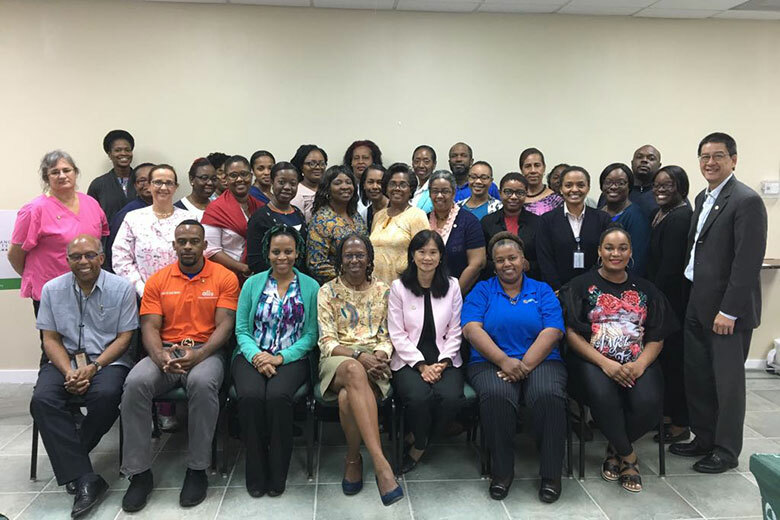 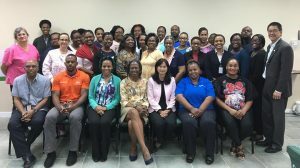 The CDB grant funded CSO capacity building workshop took place at the office of the Cancer Society of The Bahamas (CSOB), in Nassau, The Bahamas, 22-24 January 2018. 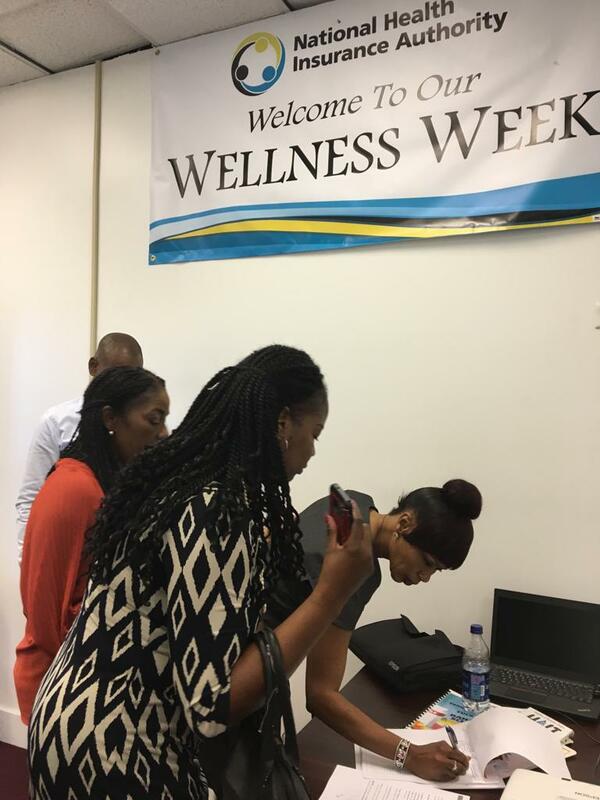 The workshop was hosted by the Cancer Society of The Bahamas (CSOB), one of the five CSOs participating in the project.